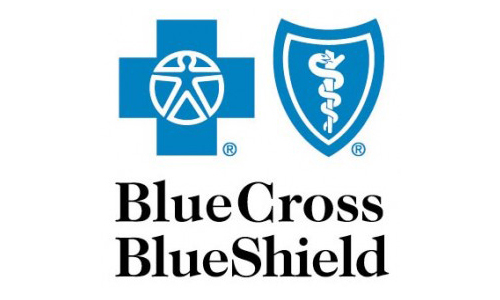 For more than 80 years, Blue Cross and Blue Shield of Minnesota has been dedicated to providing quality, cost-effective health plans and unique health programs. We do this through innovation, leadership, community involvement and by staying true to our mission of making a healthy difference in people’s lives. 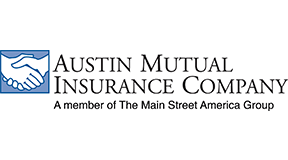 Austin Mutual offers insurance market stability and financial strength. In partnership with our independent agents and dedicated staff of professionals, it is our commitment to rebuild policyholders lives and restore their dreams. 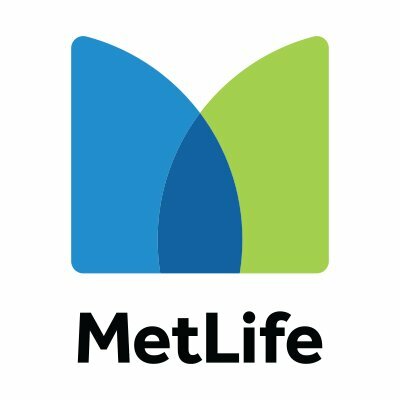 MetLife has operated as a good corporate citizen. Building on our long legacy of excellence, we are committed to ensuring a future in which we can continue helping people, families and communities around the world expand tomorrow’s possibilities. Western Mutual became a Farmers Mutual Fire Insurance Company on June 16, 1894. The first board of directors, all local and area business leaders had the foresight to have the State of Minnesota allow the mutual to write business in the entire State of Minnesota. 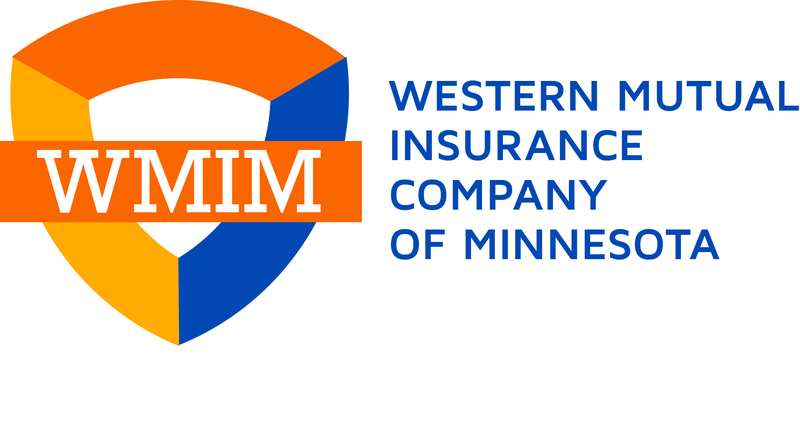 Western Mutual has grown over the years and is now located in over 40 agencies throughout the state of Minnesota.